Six New Products — Available Now! We’re adding six new products to our current lines, and we couldn’t be more excited! 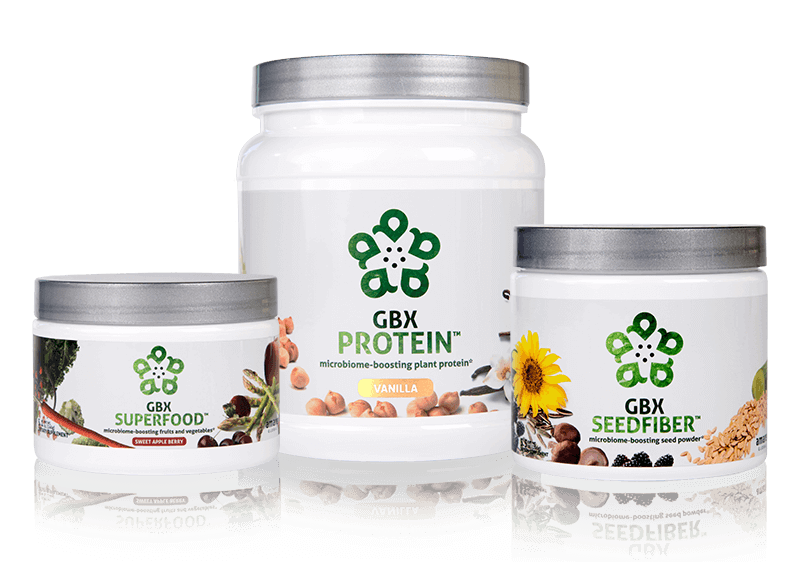 Our new products include GBX Protein™, GBX SuperFood™, GBX SeedFiber™, Kids VitaGBX™, Kids FundaMentals™ and MentaBiotics™ Sugar Free! NOTE: New product orders will be shipped out beginning Monday, Sept. 24. New Product Packs and System! 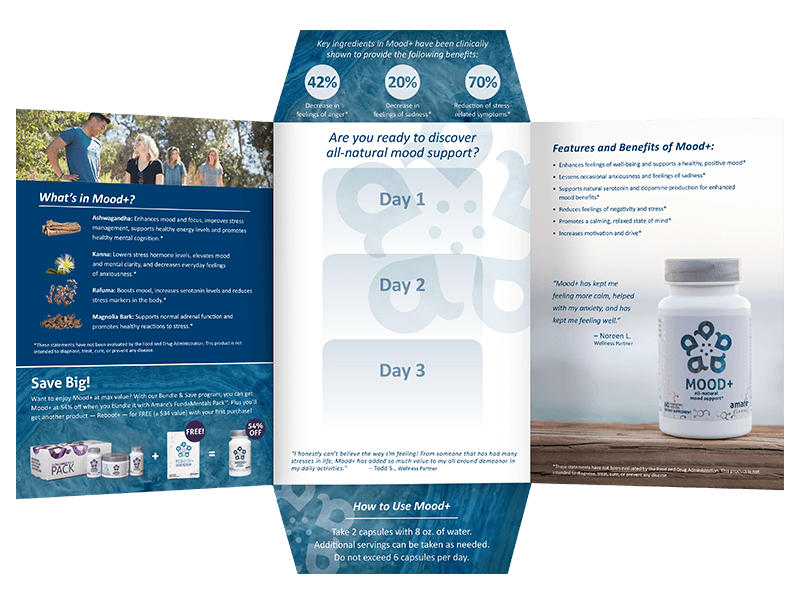 Family Wellness Pack — NEW! 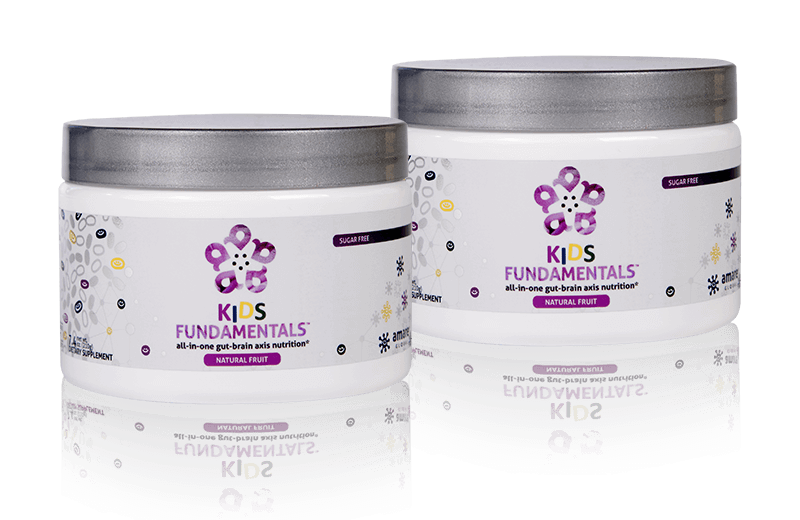 Kids FundaMentals™ 2-Pack — NEW! 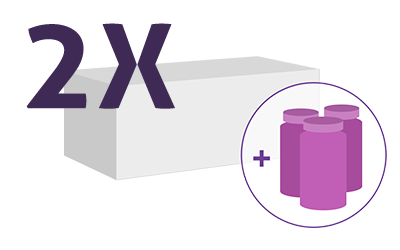 GBX Foods™ System — NEW! Double Bundle & Save for Extra Savings! *Select items only. See website for full details. 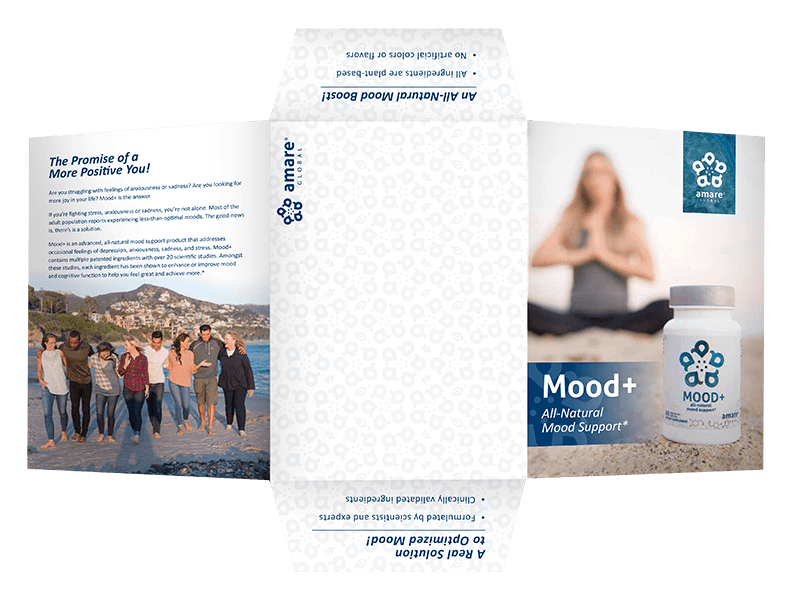 Now available as part of the ASAP Action Plan, Mood+ Samples are now available so that you can share your love for Amare with others. Our sampling program can help jump-start your business ASAP! Join Pat Hintze and Mike Brown for a special Mood+ Sampling kick-off call on Monday, September 24, at 6 p.m. PST/8 p.m. CST. All WPs will receive FREE Mood+ Sample Credits on Monday night — don’t miss the call! Subscribe & Save Rewards for FREE Products! The Amare Subscribe & Save Rewards program was created to show just how much we appreciate all of you — our Preferred Customers and Wellness Partners! You can now enjoy even more benefits with Subscribe & Save Rewards (SSR)! This is our way of saying “thank you” to all of you for your loyalty and commitment. As you order Amare products through the Subscribe & Save program, not only do you save on those purchases, but you’ll also earn Rewards Points that can be redeemed to purchase additional Amare products. The best part? The longer you participate, the more Points you’ll earn! New Rise to Servant Leader Program! 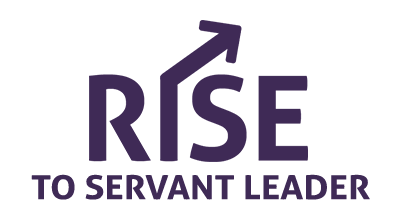 Invest in your future with our new “Rise to Servant Leader” program. This program focuses on rank advancement and includes additional rewards for achieving and maintaining new ranks. Just reach the rank of Bronze (or above), within your first 90 days and you automatically qualify for this amazing program! Our next Incentive Trip destination has been revealed. We’ll see you in 2019 in beautiful Playa Conchal, Costa Rica! The Qualification period has already started, so start raking up those Trip Points today! I am SOOO excited!!! I’m ordering tonight! Can I send samples from my back office? I’m fine doing it from my phone but one of my wellness partners has a phone that is old and doesn’t support he app. Thanks in advance for your help. We recommend sending samples this way as the Sampling program is essentially run through the desktop version. If you have any more questions you can contact our Customer Experience Team: support@amareglobal.com. You can also find training videos and other information on the Sampling Program and A.S.A.P. Action Plain in your Backoffice Training tab: https://www.amare.com/backoffice/training/course?courseid=81. I attended your meeting with Todd and Pat they were superb in the introduction of your new products, the need is so great for your expertise in this market. advise how I find this in the back office and how I can use the credits and place order for the samples? I received the email on September 29th, 2018 and advised I have 15 days to use. You can contact our Customer Experience Team and they can walk you through all the steps.